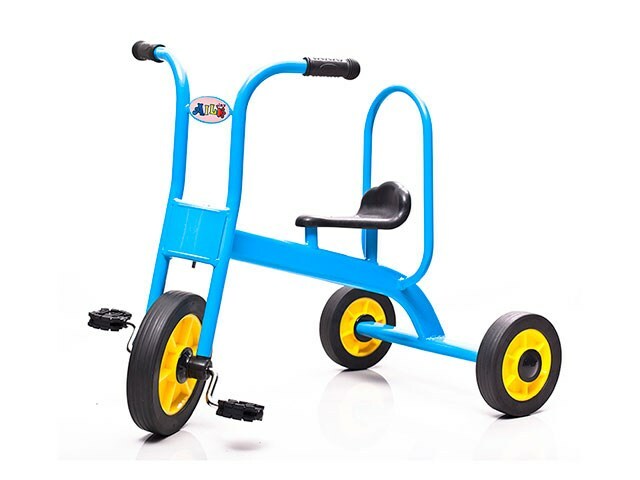 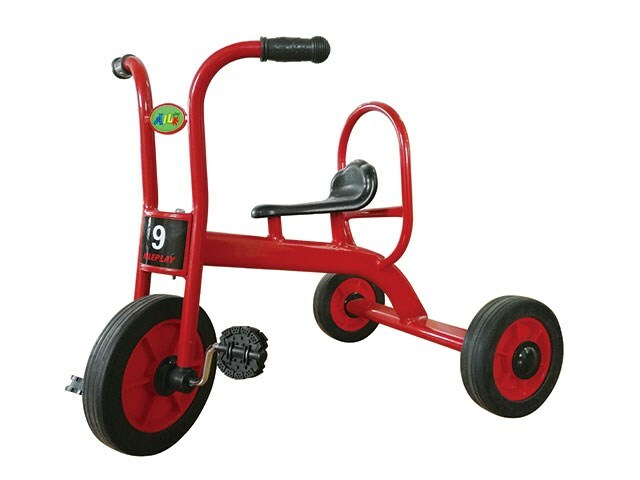 The small tricycle, designed according to the necessary development of 5 to 12 years old children, with special and smooth style design. 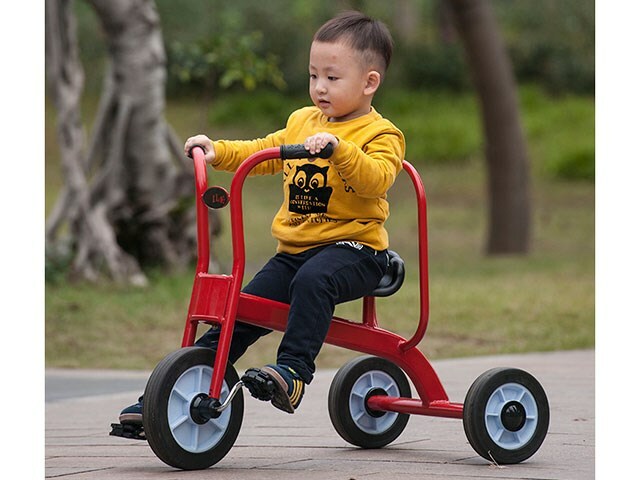 Improving children’s behavioral development and balance when they ride the tricycle. 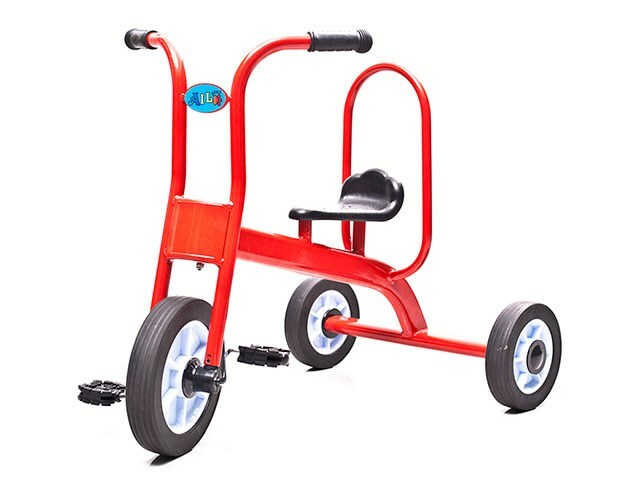 Helping children to build the concept of spatial orientation.